GB BOXING’s Performance Director, Rob McCracken, has lauded the impact of Welsh boxing on Great Britain’s emergence as a global boxing power in recent years. Speaking ahead of the contest with France, which will decide who wins WSB European Group, McCracken reflected on the contribution that Welsh boxing has made to the period of unprecedented success he has overseen since taking over as Performance Director of GB Boxing in 2009. McCracken said: “In my time as Performance Director, boxers from Wales have played a huge part in the success we have had at major international competitions. “Boxers like Fred Evans, Andrew Selby, Joe Cordina and Sean McGoldrick were fantastic servants to the Olympic programme and had a significant impact on raising the status of GB Boxing on the international boxing circuit. “We have been very lucky to have such high quality talent coming through the system. Welsh Boxing and its national coach, Colin Jones, has done a tremendous job, as have many of the club coaches in Wales, particularly Tony Borg at St Joseph’s in Newport who has worked with all four of those boxers. Selby and Evans joined GB Boxing’s Podium squad after Beijing 2008 and competed at London 2012 before departing to the professional ranks in 2015. 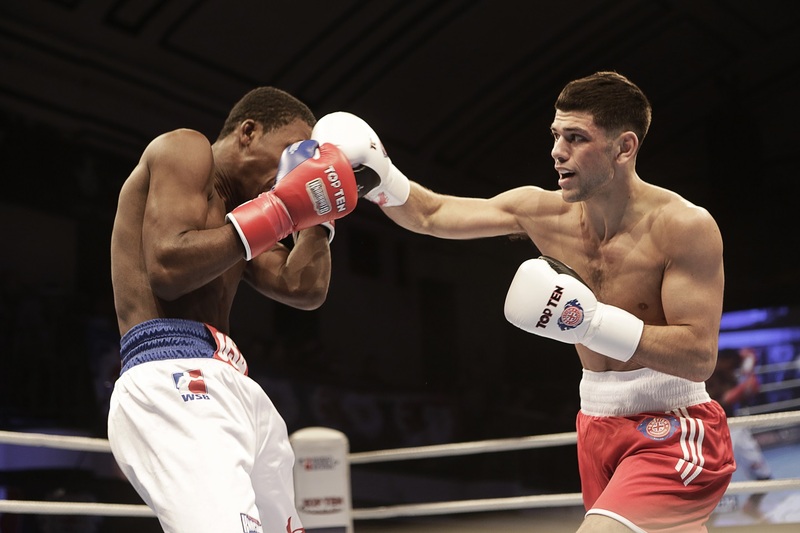 Cordina joined the GB Boxing squad in 2011 and went on to box at Rio 2016. In their time in the GB Boxing squad, the trio were all crowned European Champion and between them were responsible for landing a quarter of the medals (nine out of 36) won by men from the GB Boxing squad between November 2008 and August 2016. All three also competed in WSB between 2012 and 2016 winning 14 out of 20 bouts. McCracken added: “Very few boxers from Great Britain have won the European Championship so for all three of them to do so was fantastic. Commonwealth Games commitments mean there will not be any Welsh boxers in the British Lionhearts team that competes in Newport as the one man who is part of the GB Boxing squad and could have been selected, Mickey McDonagh, is representing Wales on the Gold Coast. 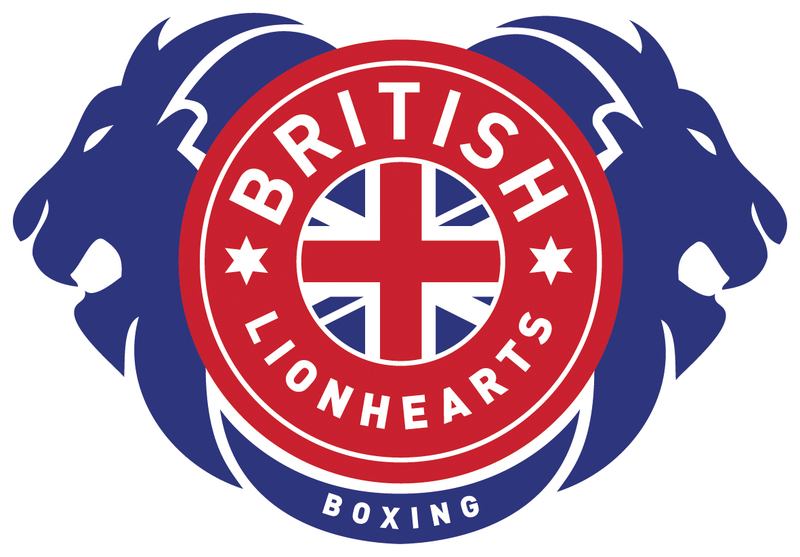 Instead the Lionhearts show will feature an undercard of amateur boxing featuring Wales versus England. The undercard will feature four up-and-coming Welsh boxers: Billy Unsworth (Shotton ABC), Rhys Edwards (Rhonnda ABC), Connor Burns (Llandudno ABC) and Jordan Withers (Gelligaer ABC). McCracken said: “We have a new generation of Welsh talent coming through and I am pleased with what I am seeing. On the women’s side, Lauren Price is in the Podium Squad, doing well and a definite candidate for the 2020 Olympics in Tokyo. “Amongst the men, we have Mickey McDonagh in our Podium Potential squad, trying to force his way into the elite Podium group. It is good that both Lauren and Mickey will be at the Commonwealth Games and it will be interesting to see how they get on if they come up against some of their fellow-squad mates from England or Scotland. WSB is an international team boxing competition which bridges the gap between Olympic and professional boxing. It is contested by the world’s leading amateur boxers and bouts take place without vests or headguards over five three-minute rounds. 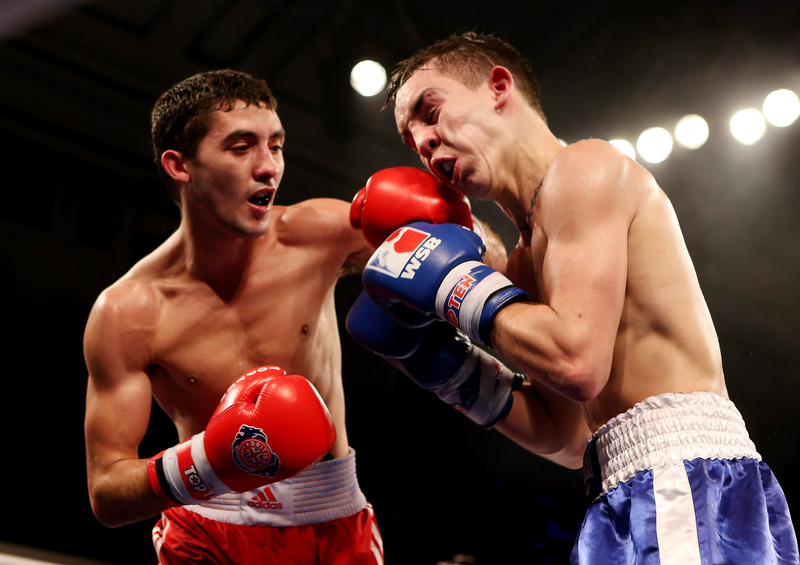 The match between France and Britain will feature world class talent on both sides with Ireland’s three-time European champion, Joe Ward, due to box for the Lionhearts, and France’s 2016 lightweight gold medallist, Sofiane Oumiah, expected to be in the Roosters’ line-up. McCracken added: “One of the reasons we decided to bring the British Lionhearts and WSB to Newport was because we knew it would be well received and we wanted to provide an opportunity for fans and aspiring young boxers to come and see some world class talent in action.